A 240V two port zone valve for use in heating systems to isolate zones or equipment; powered open with spring return. 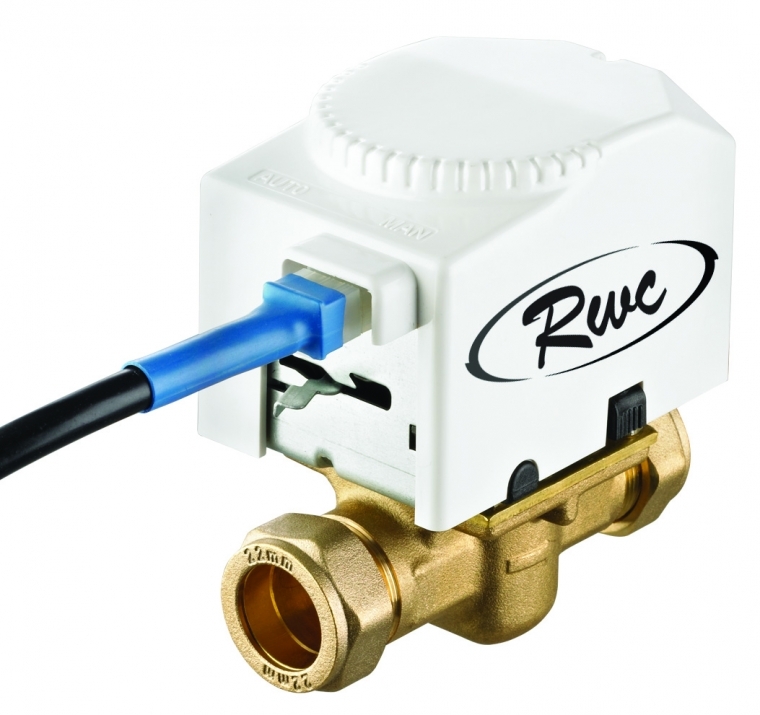 The valve is supplied complete with a pre-made moulded cable to plug straight into motorised head, allowing easy connection and disconnection for maintenance. The two port zone valve features a unique detachable motorized head with robust metal manual actuating lever, and is interchangeable with other leading manufacturers’ valve bodies, mounted on a high quality brass body to ensure a long operating life and total installation flexibility.